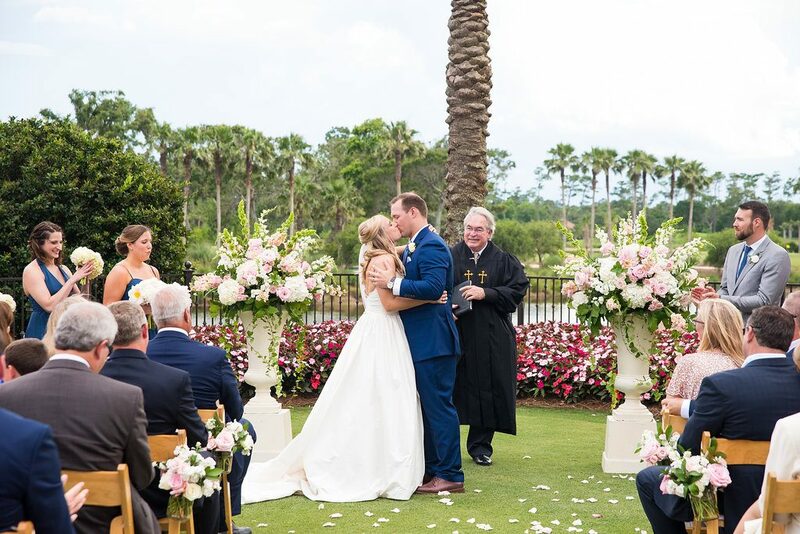 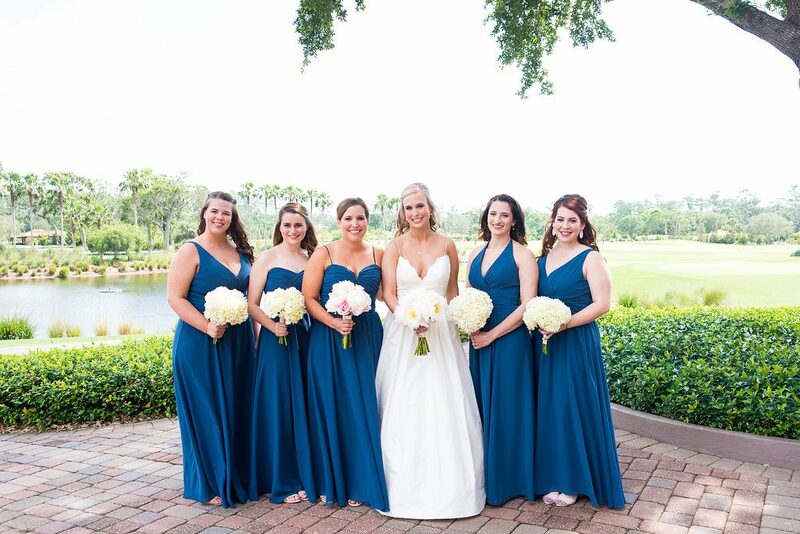 Katie and John had a breathtaking ceremony outside on the TPC Sawgrass lawn, followed by gorgeous inside reception. 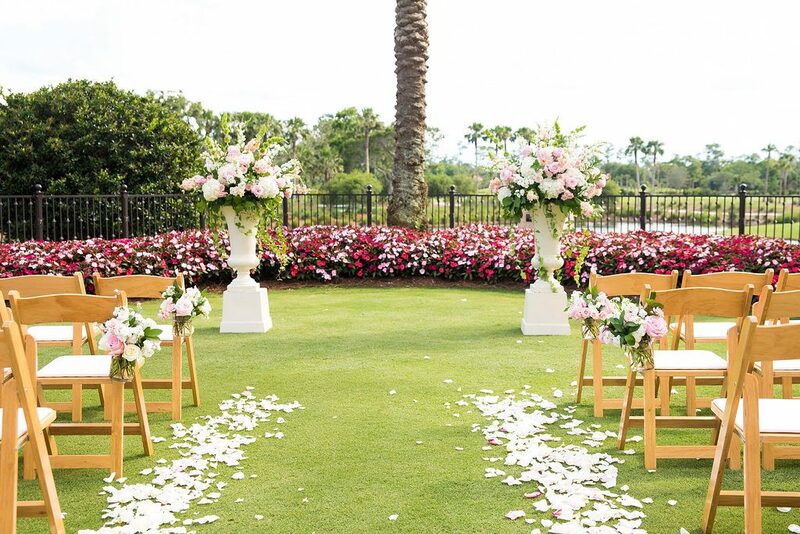 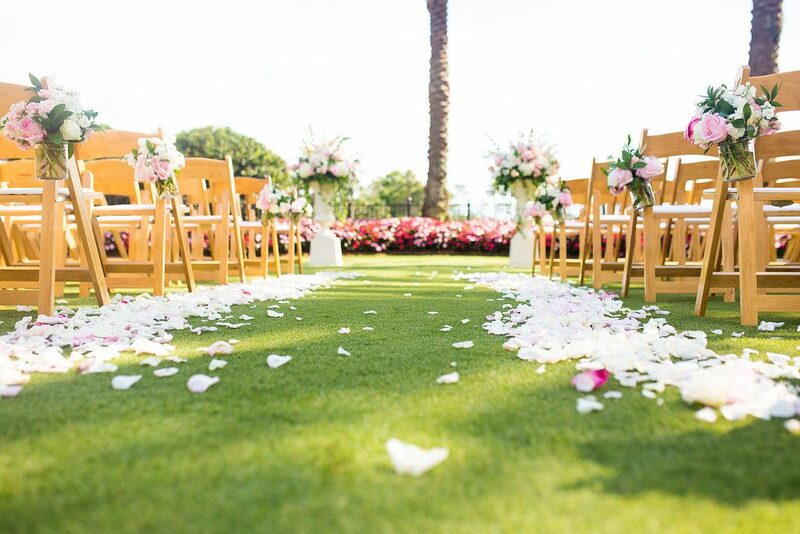 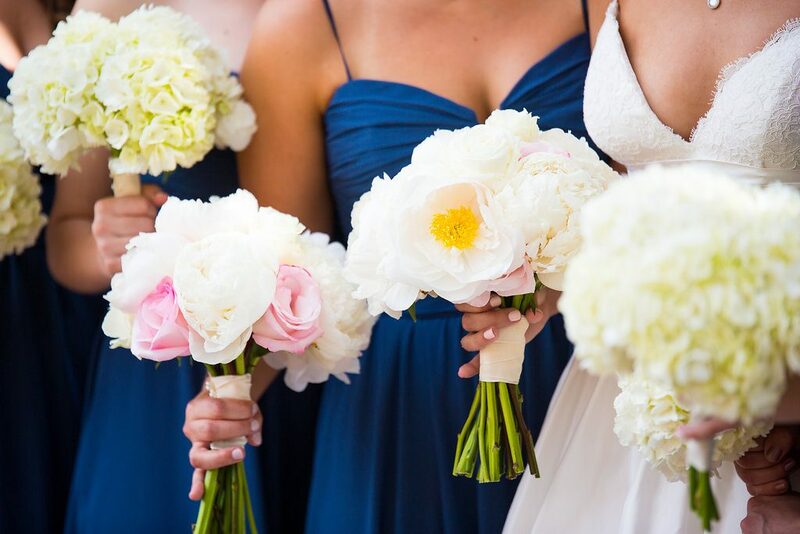 Her colors of white, pinks and coral were the perfect pallet for a summer wedding. 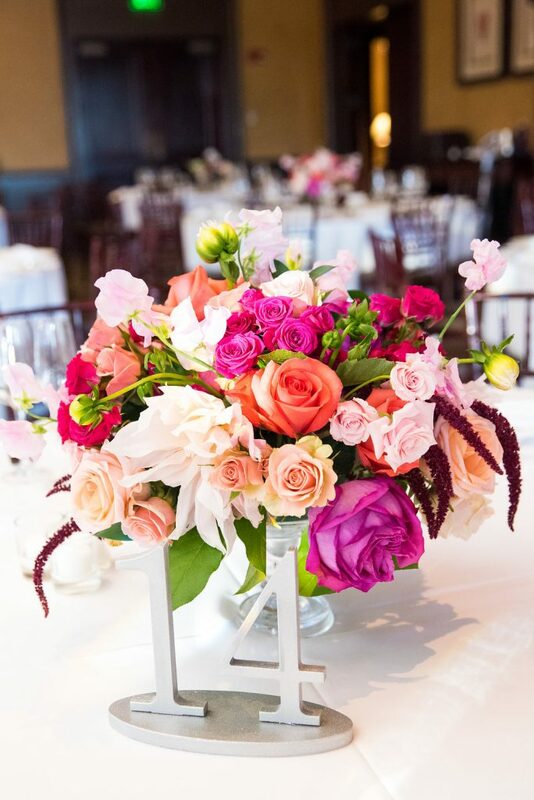 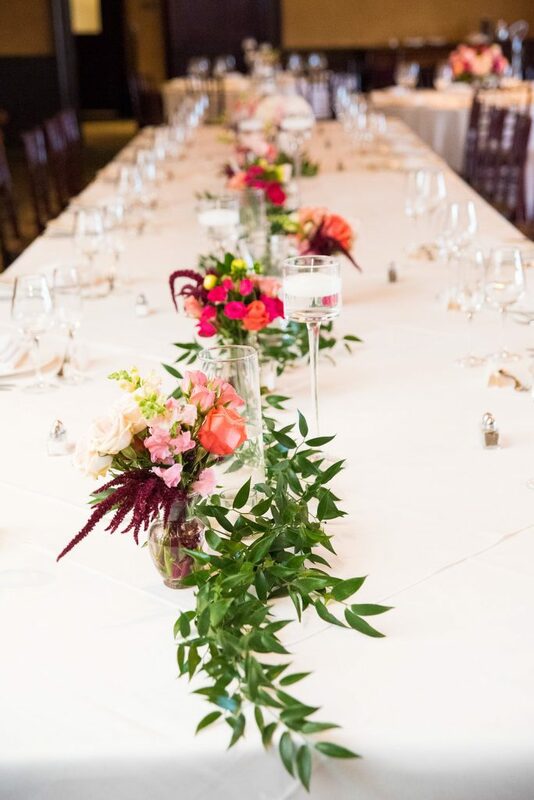 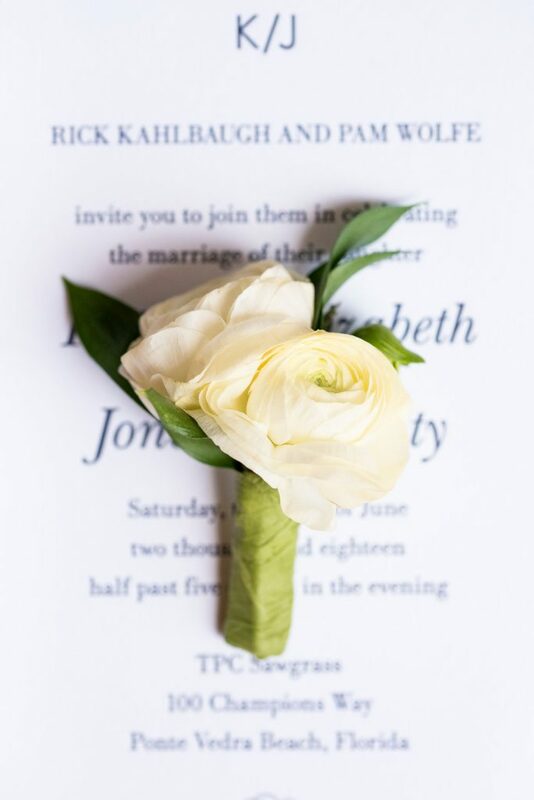 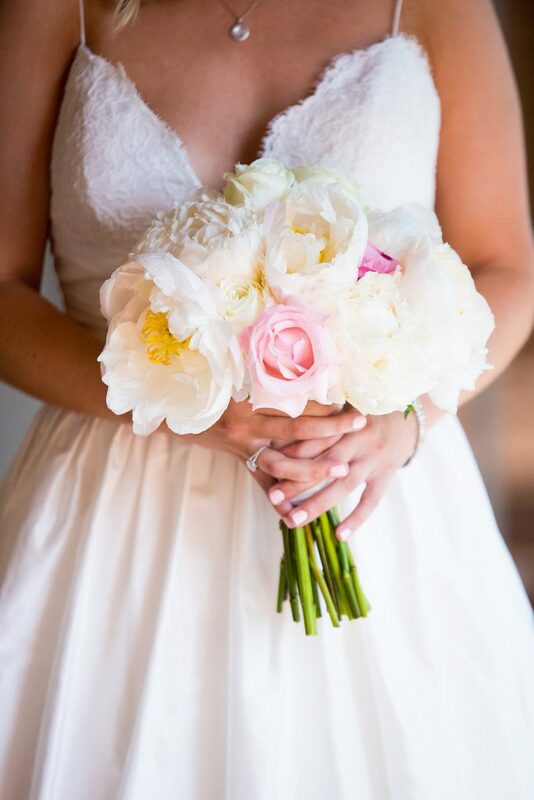 We loved working with Katie and creating her romantic summer floral vision.